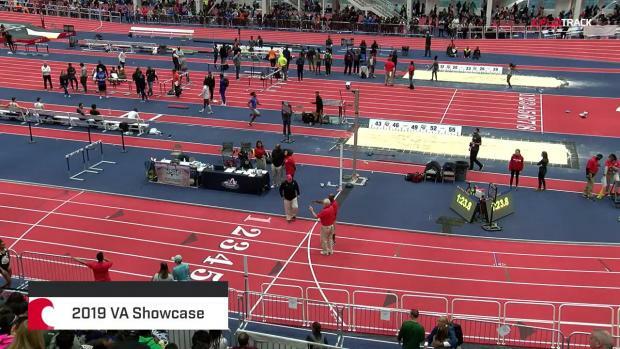 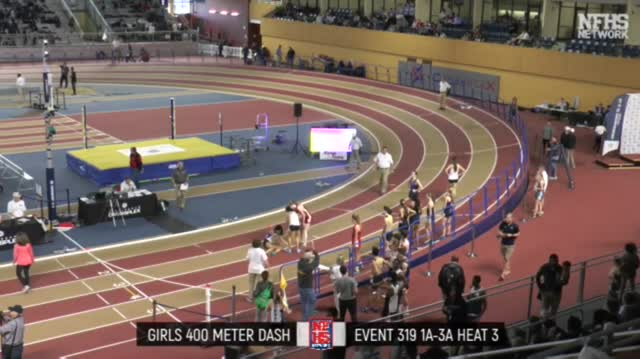 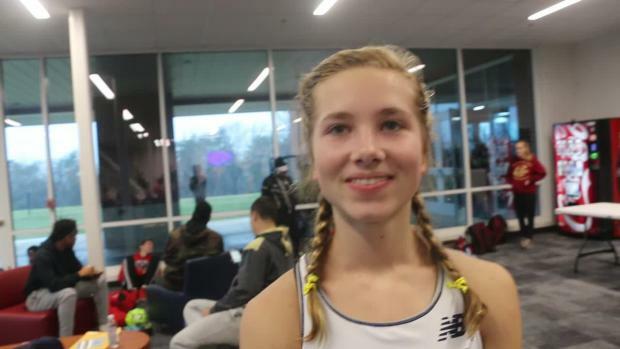 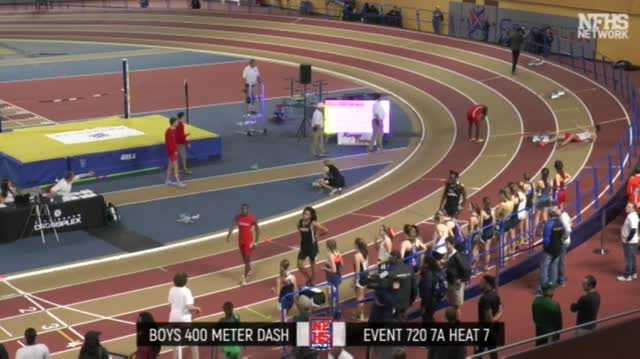 Saint James (AL) High School sophomore Presley Miles broke 11 minutes in the 2-mile this weekend at The VA Showcase, surging to the front of the sophomore class with a best of 10:56.00. 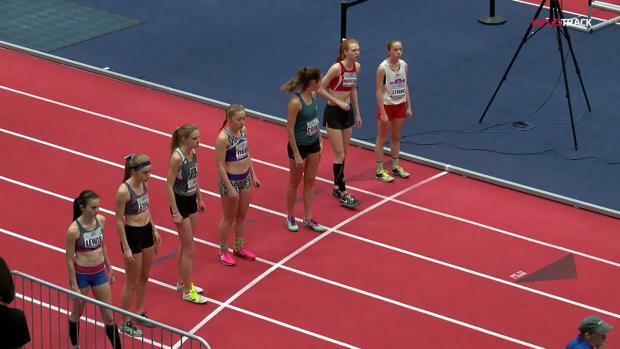 She's one of three other leaders in their respective classes over the 2019 season. 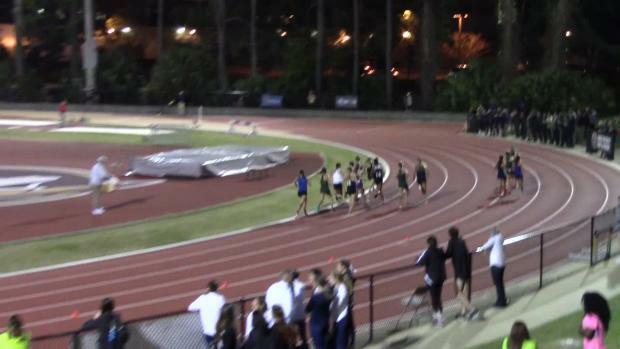 Click on the slideshow, or in the links below to see the top 500 runners in the 2-mile this season.